In 2015 I got in touch with Waitrose and asked them if they’d consider being part of Please Bring Me My Wine. I wouldn’t normally have asked, but being an unpaid wine blogger and hoping to show people what’s on the supermarket shelves for them to try, you kind of have to ask for samples. Waitrose have been terrific and then they even invited me to their Spring and Summer tasting session. Not too bad, eh? It was earlier on today, and heading down there I was trying to think of a strategy. There were 150+ wines and beers on show, and if I had the time I’d have loved to try them all. But I didn’t have the time, so grabbing the welcome pack on the way in I headed into the lunch hall and started reading (and eating). I ended up going for the sparkling wines, the whites, and (given the exam coming up) the fortifieds too. I wandered round with two glasses and used the opportunity to try the wines individually and also as pairs to compare and contrast. 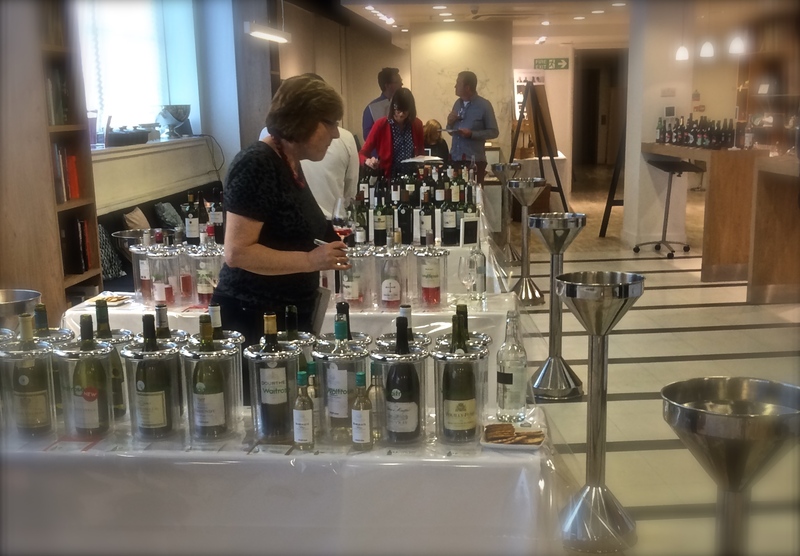 Waitrose have a serious selection of wines and it was a great way for me to get a few things right in my head for the tasting exams to come. 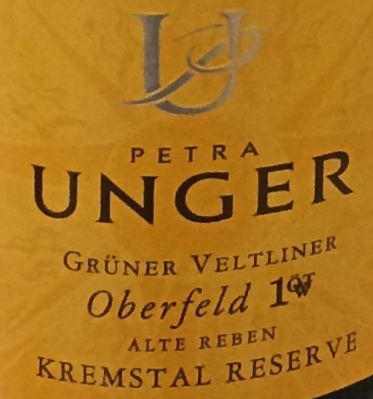 A fruity and fresh wine with plenty of depth of flavour. The high acidity cuts through what could have otherwise been a delicate wine ruined by too high alcohol. A lovely long finish, it might be a bit on the pricey side, but you can drink this one nice and slow! Unbelievable smells of rose, honey blossom, apricot, and white pepper, it’s a bit like drinking Turkish Delight! 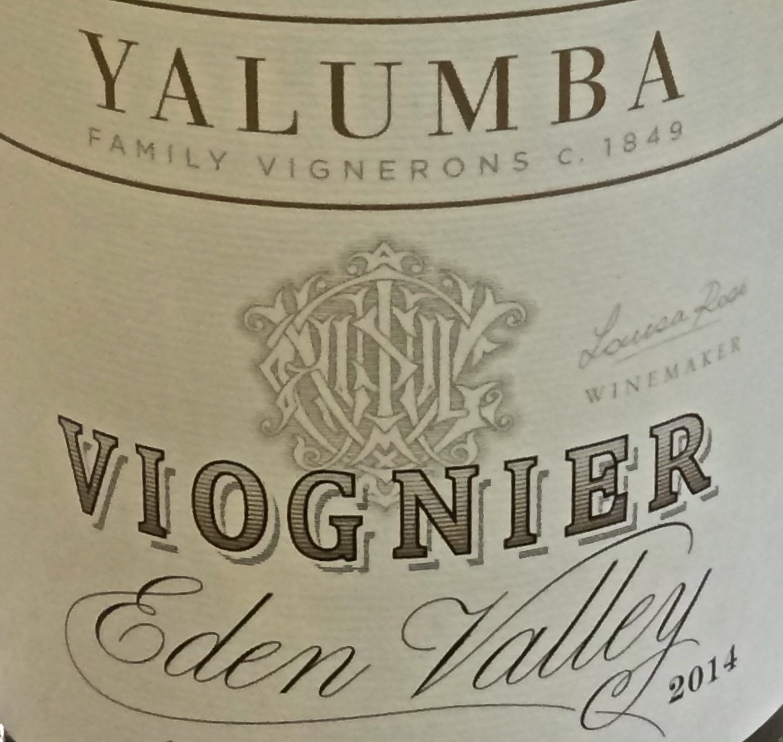 It’s got the oily texture of Viognier, but the aromatics to make it really very drinkable, and at £13 it’s great value! 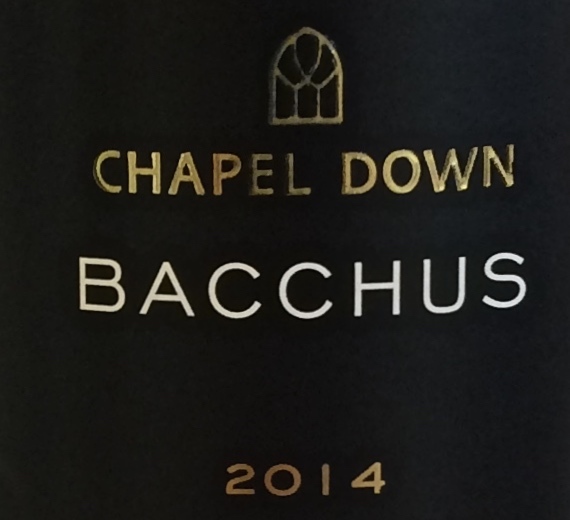 I’m not going to lie, I’m a huge fan of Bacchus as a grape. It does everything I want out of a white wine going into the summer. Fresh aromatics of elderflower, apple, and pear. There’s enough acidity, but not too much, anymore then the light body would be a problem. But it isn’t, it’s awesome!